Use the omega 3-rich fish in a patty for this Mediterranean-inspired dish. 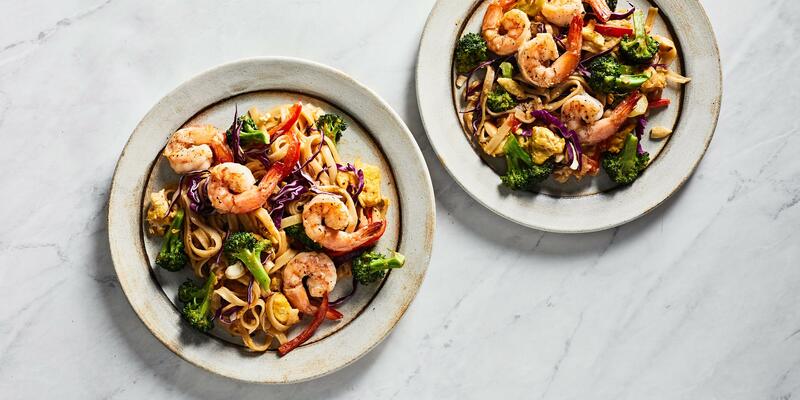 “This healthy meal was based off of the blue zone diet,” says Philadelphia-based recipe developer Robert Luessen. Research shows that eating this way helps boost fertility and brain health. In a large bowl, combine the salmon, egg, parsley, and dill. Season with salt and pepper. Mix in bread crumbs and gently fold to combine, taking care not to over-work the mixture. Form two large patties and set aside. In a large skillet over medium-high heat, warm olive oil until shimmering. Gently place patties into the skillet and cook, undisturbed, for three to four minutes or until a golden brown crust has formed. With a large spatula, flip carefully and cook an additional three to four minutes or until browned. Remove and set aside on a paper towel-lined plate. Once cooled, place in an airtight container. In another airtight container place lettuce, cucumber, cherry tomatoes, olives, red onion. Place Greek salad dressing and tzatziki in two separate small airtight containers and store everything in the fridge. Pour Greek dressing over the salad and toss to combine. Plate salad and top with salmon patties. Drizzle tzatziki over top.